Own a piece of history! 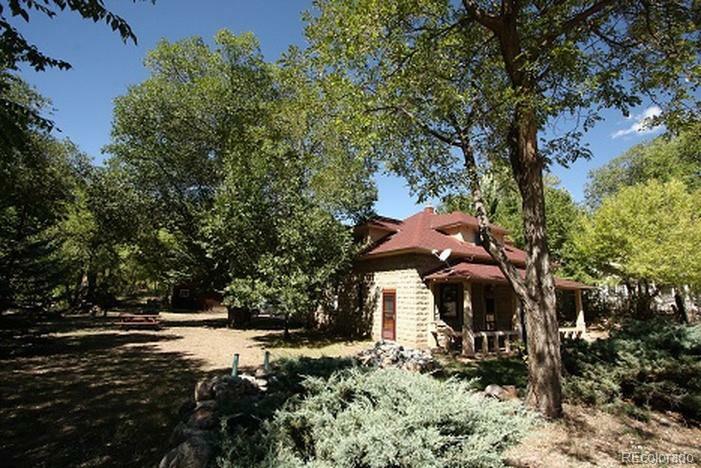 This historic stone home is located in the small town of Cotopaxi in the heart of the Bighorn Sheep Canyon. 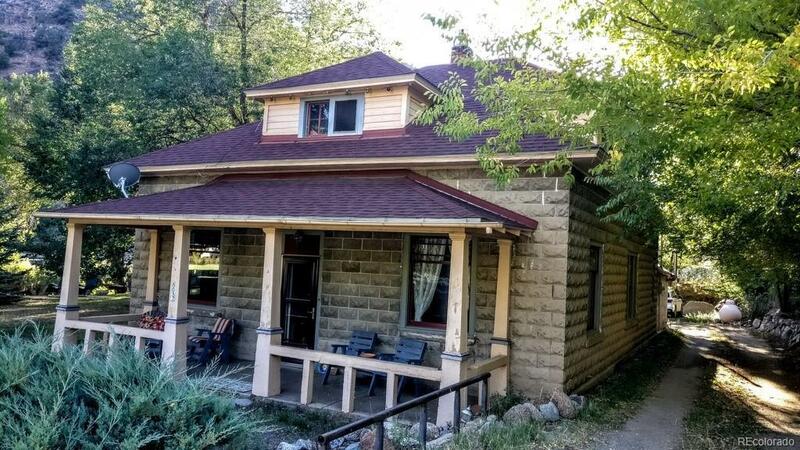 Perched on the banks of the Gold Medal Waters of the Arkansas River this 6 bedroom 2 bath home was built in 1915 and rumor has it was a boarding house back in the day. Current owner has vacation rented the home in the past with good response. No covenants/HOA's. The home has the original hardwood floors, a century old wood cooking stove, granite counter tops, an original Bright Star wood burning stove, newer appliances, tall ceilings, big windows, newer septic, newer roof, lovely landscaping, barn/woodshop/garage, updated electric/plumbing and much more! The bottom floor and bathroom are handicap accessible. The upstairs has 4 bedrooms and a full bath with all the updated amenities. 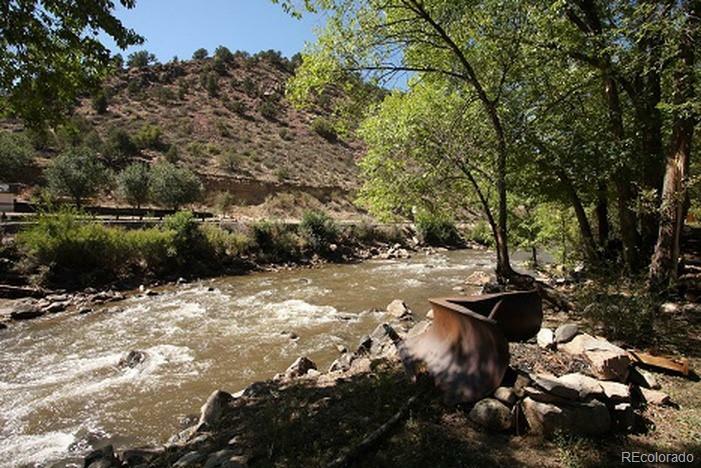 Come fish/raft right from your own property and enjoy all that the mountain lifestyle has to offer!